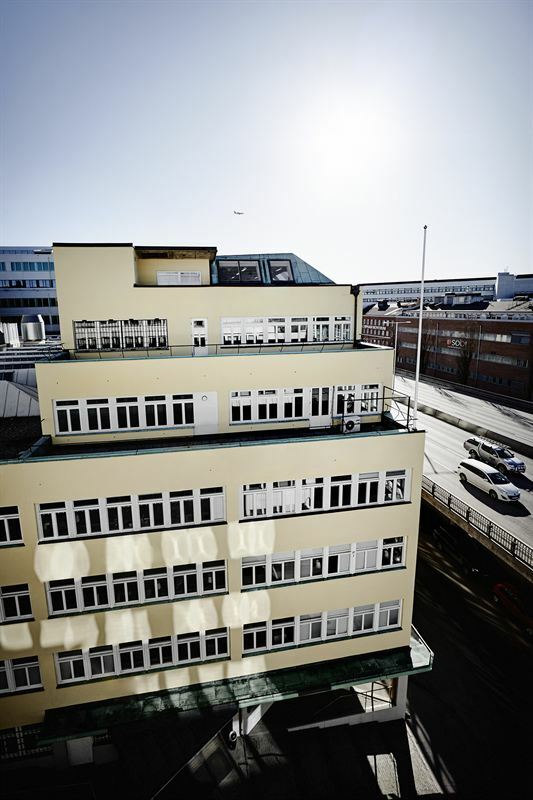 Kungsleden AB (publ) has signed lease agreements with three tenants with a total area of approximately 2,000 sqm at the property Lustgården 12 on Warfvinges väg 31 and Strandbergsgatan 12 on Västra Kungsholmen, Stockholm. The property Lustgården 12 is a part of Kungsleden's cluster Stockholm City Väst, an expansive area where a mixed city has emerged in recent years; in a location close to the water with good accessibility to the city by subway to Stadshagen. Several large companies have their headquarters in the area, such as Skanska, Preem and Lantmännen – and also Kungsleden. The restaurant and café operator Matdistriktet has signed a lease agreement of approximately 700 sqm and will during the Spring of 2017 open a café, shop, restaurant and catering in the property. “We already run our popular concept of restaurant, café, catering and shop at Rådmansgatan. The business is going well and we wanted to expand into a new interesting area. We believe that the district Stadshagen/Västra Kungsholmen has a promising future and look forward to creating a popular destination that contributes to a dynamic environment on Warfvinges väg,” says Henrik Hermansson at Matdistriktet. A five-year lease agreement of 1,774 sqm with the recruitment company Framtiden, that already is a tenant in Lustgården 12 and now wants to expand its spaces with approximately 1,000 sqm. 327 sqm in a five-year lease agreement with Helenius Ingenjörsbyrå AB that wanted premises in Stadshagen/Västra Kungsholmen since they previously were established in the area. The information was provided for public release on 19 October 2016 at 6:52:a.m.